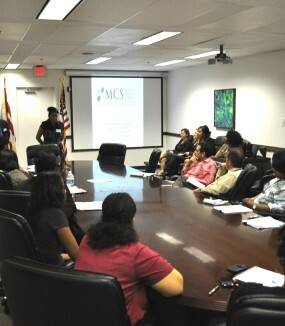 MCS’ Language Services Program provides oral interpretation and written translation services in up to 21 languages and trains bilingual community members to be professional interpreters. 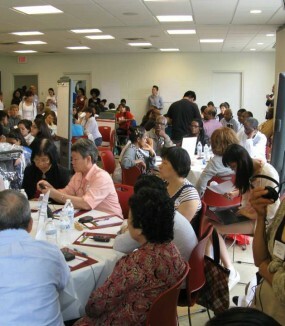 Civic Engagement and Partnerships & Training Services are important services in programs. MCS aims to facilitate broad and inclusive engagement.